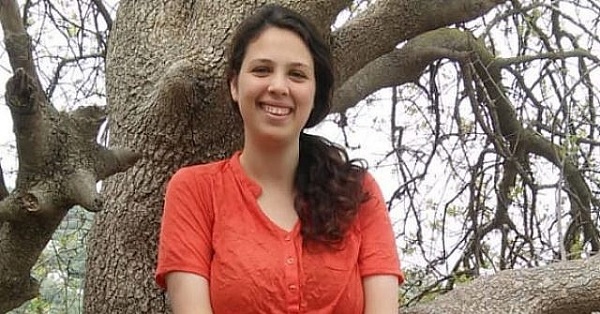 Americans for Peace Now (APN) strongly condemns the murder of a young Israeli woman, Ori Ansbacher (19), in Jerusalem last week by a Palestinian assailant, who has been arrested and who has reenacted the crime. 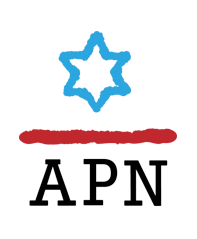 APN sends its condolences to the Ansbacher family and stands with the people of Israel in its mourning and outrage. This murder, which Israeli security authorities have classified as a terrorist attack, ideologically motivated, shocked and outraged Israelis and their friends worldwide, including us at APN, the sister organization of Israel’s peace movement Shalom Achshav (Peace Now).